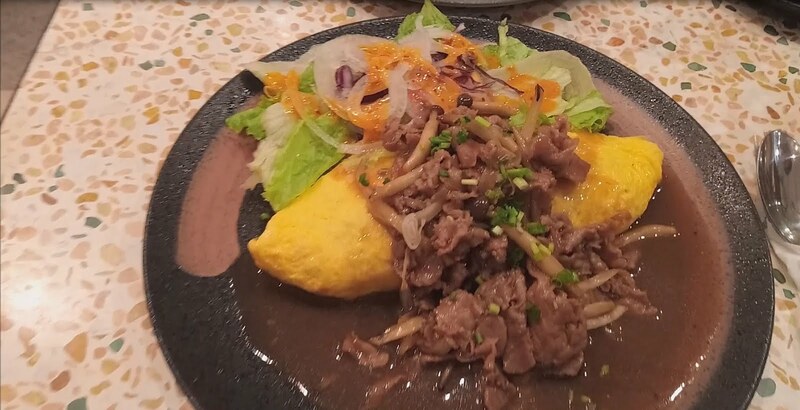 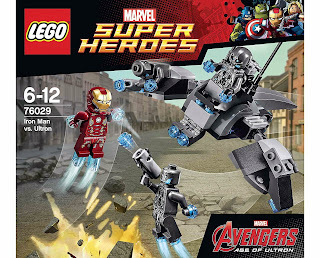 come with an ultron vehicle. 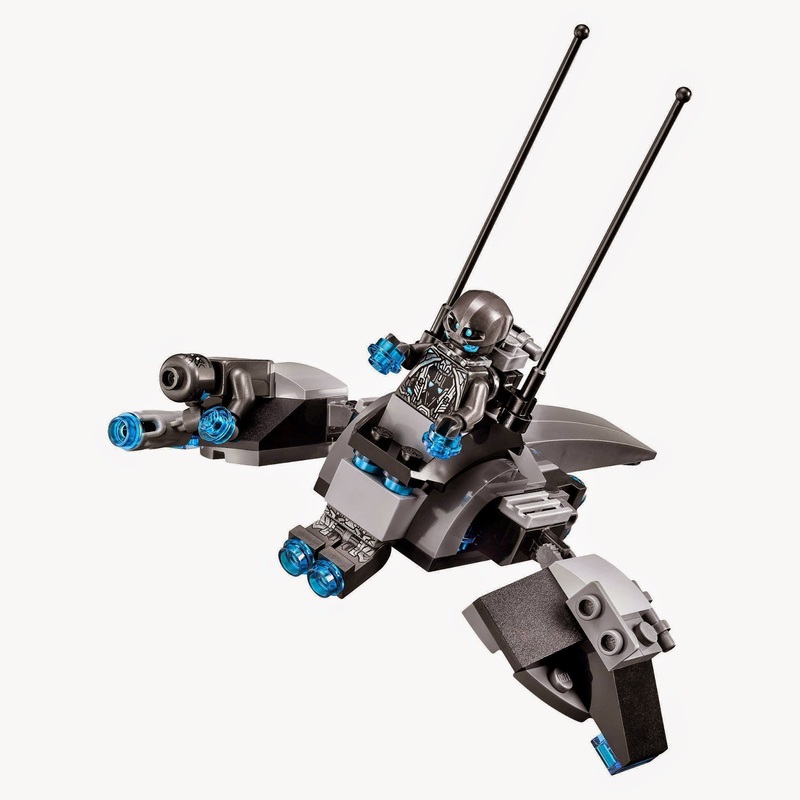 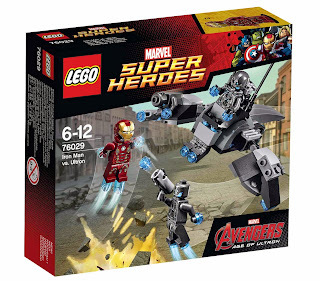 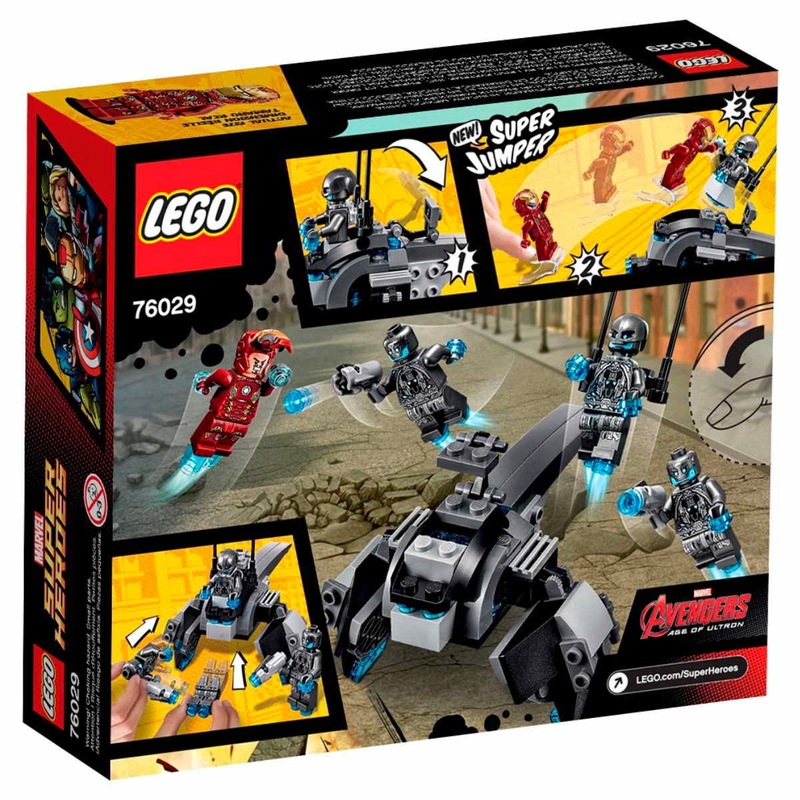 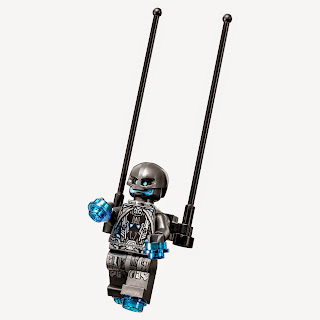 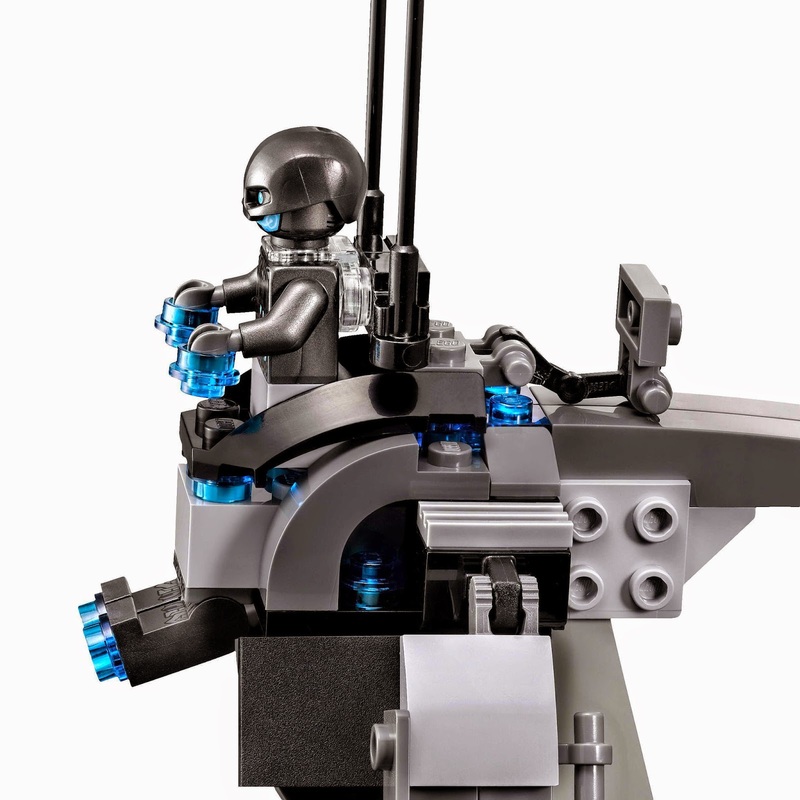 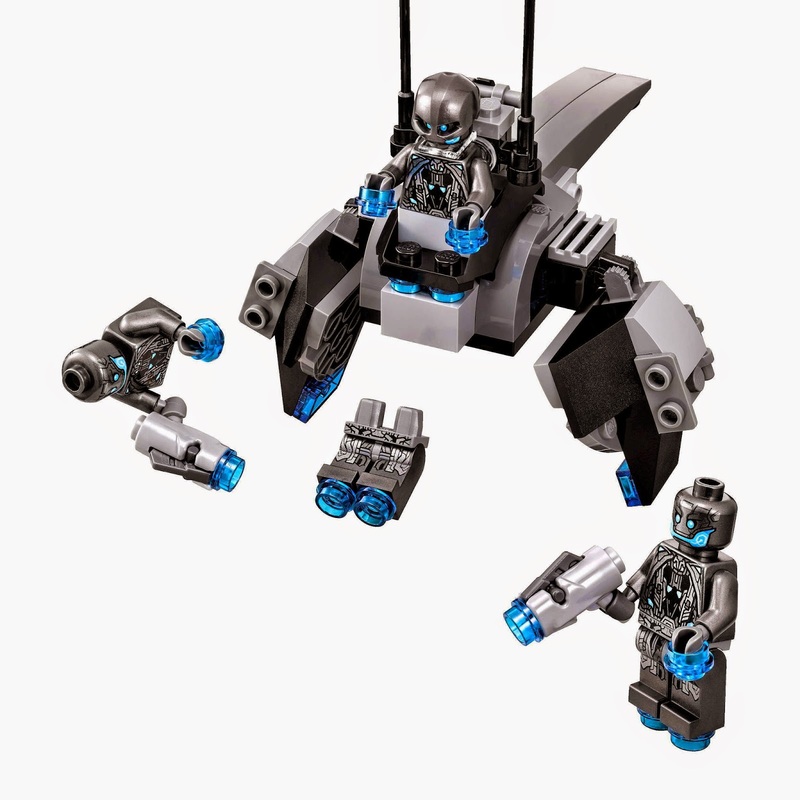 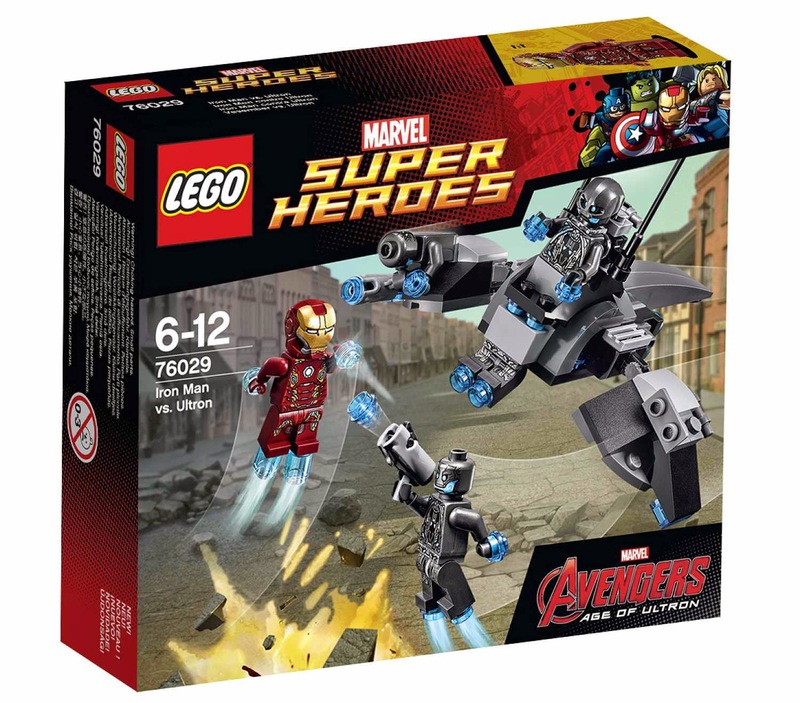 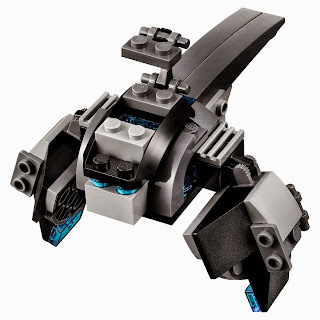 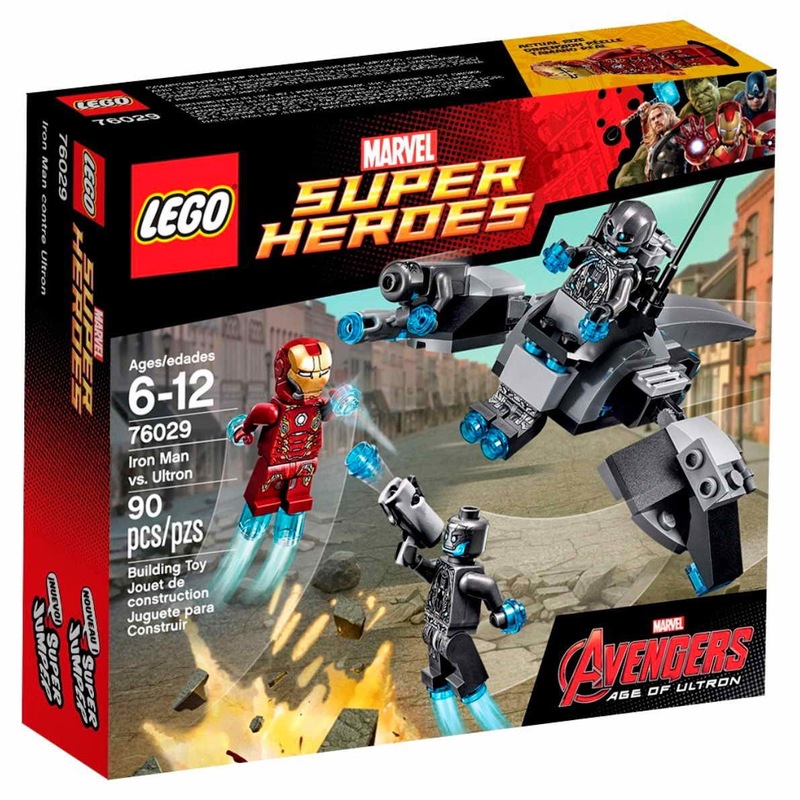 the vehicle has 2 antennas, adjustable wings and ultron sentry minifig attachment points. 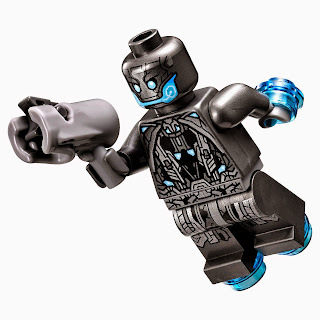 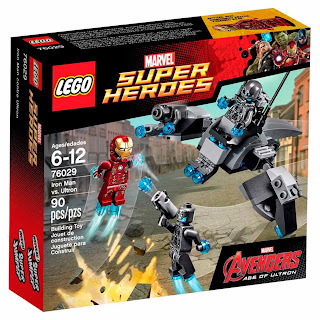 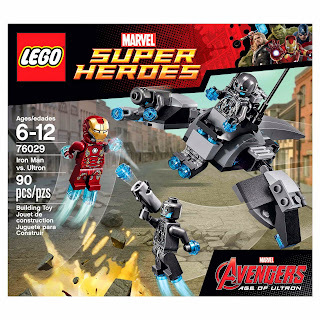 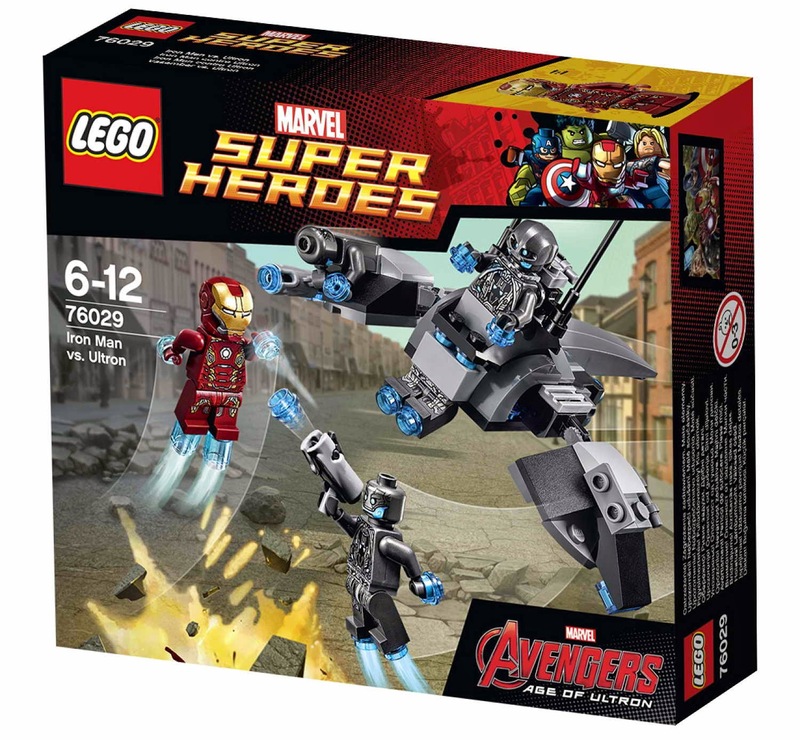 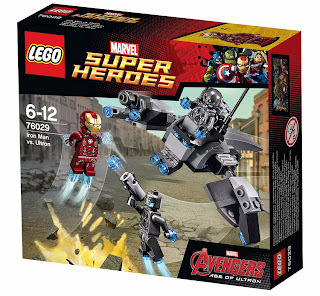 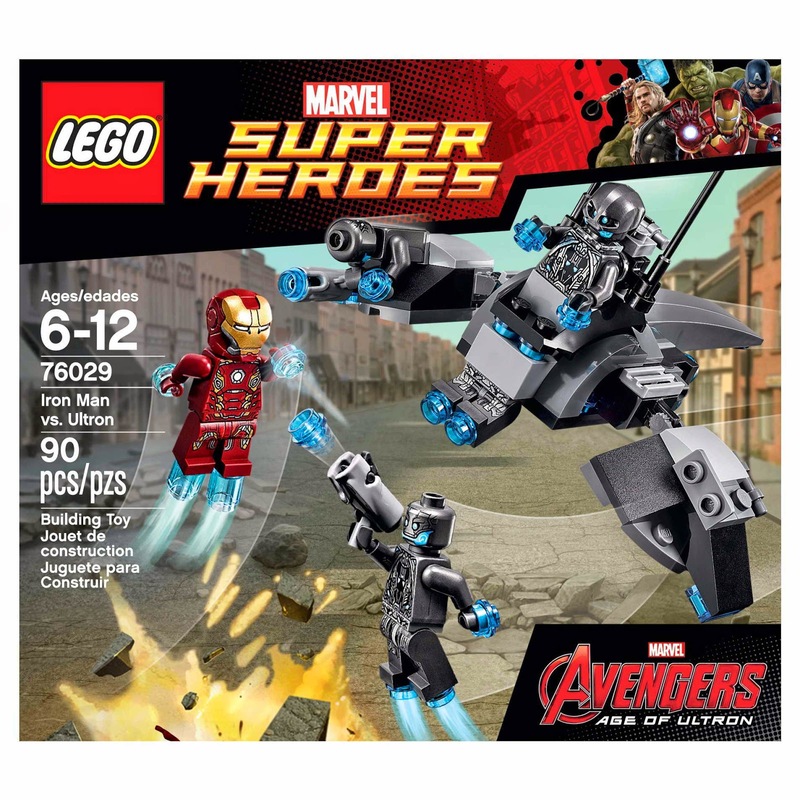 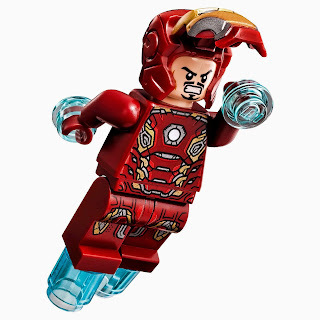 minifigs included an ultron sentry officer minifig, 2 ultron sentry minifigs and an iron man MK45 minifig.